The pro-Palestinian hackers from CWA hacking group are now in the league of their on and can be classified as one of the most notorious hacking groups. It seems like the CWA hacking group is one-up in the game of chase between US spies and them. Ironically, they have managed to hack Verizon My FiOS account of James Clapper, the Director of US National Intelligence. Verizon Fios is a bundled Internet access, telephone, and television service that operates over a fiber-optic communications network to over 5 million people in 13 the United States. CWA is the same group, which hijacked the AOL email account of CIA director John Brennan. Also, CWA hacked the email accounts of FBI Deputy Director Mark Giuliano and his wife previously. The notorious group also managed to compromise JABS, which is a secret portal responsible for managing federal arrests records of law enforcement agencies. The group’s leader Cracka explained to Motherboard that he accessed Clapper’s My FiOS account to acquire control of his personal email/telephone number and Internet settings along with his wife’s Yahoo account. Cracka further told that he was able to access the account for four consecutive days prior to being identified. Meanwhile, Cracka re-routed the family telephone of Clapper to the Free Palestine Movement offices. After its previous hacks and releasing personal information of over 2,400 employees, CWA disclosed its association with the #FreePalestine movement. The hack was verified after Cracka revealed a list of telephone call logs belonging to various US national agencies. US government officials have confirmed this incident as well. CWA reportedly, compromised the Verizon My FiOS account through social engineering tricks. 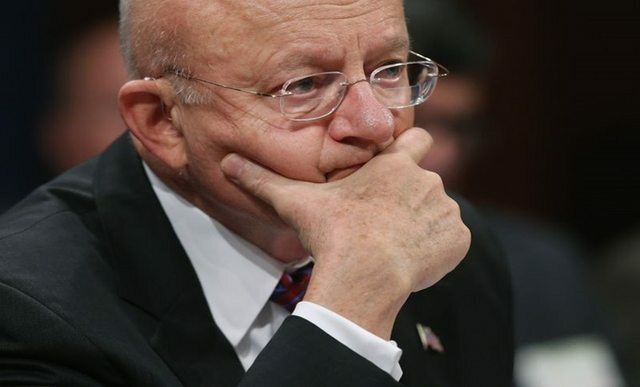 The hack was facilitated to some extent by the fact that unlike his counterparts, Clapper hasn’t considered hiding his online presence and his home address/phone number still show up in basic Google searches.